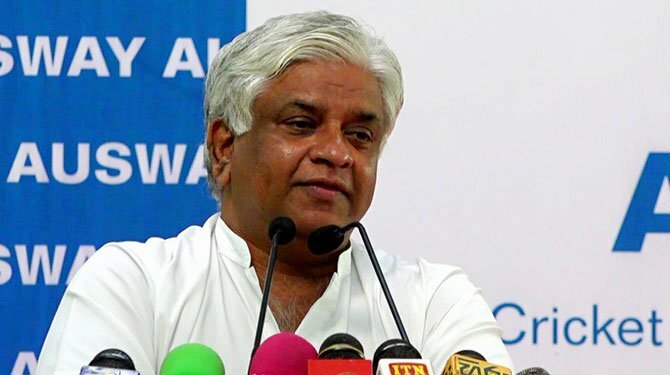 lanka C news | ජනාධිපතිවරණයට එන බව කී ගෝටාට විරුද්දව ඒකාබද්දයේ කදවුරු බදී.. අලුත් අපේක්‍ෂකයෙක් යෝජනා කරයි..
මීළඟ ජනාධිපතිවරණයට ඉදිරිපත් වීමට තමන් සූදානම් බව හිටපු ආරක්‍ෂක ලේකම් ගෝටාභය රාජපක්‍ෂ මහතා පැවසීමත් සමග ඒකාබද්ධ විපක්ෂය නියෝජනය කරන පක්ෂ නායකයින් කිහිප දෙනෙක් මේ සම්බන්ධයෙන් සංවාදයක් ආරම්භ කර තිබේ. වාසුදේව නානායක්කාර, ඩිව් ගුණසේකර, තිස්ස විතාරණ යන මහත්වරුන් සාකච්ඡා කරමින් සිටින්නේ ගෝඨාභය රාජපක්ෂ මහතා ජනාධිපති අපේක්ෂකයා කළහොත් ඔහු වෙනුවෙන් පෙනී සිටීමේ ගැටලුවක් ඇති බවයි. 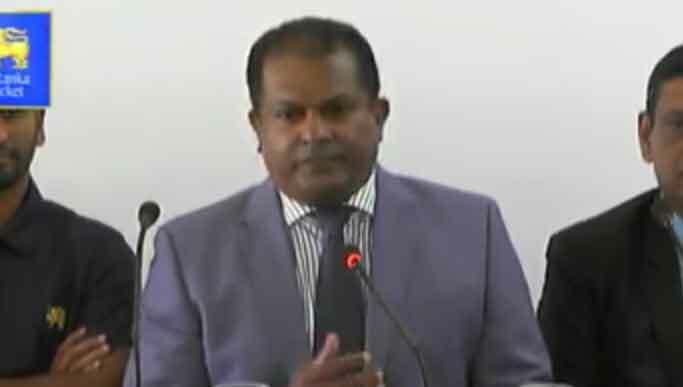 ගෝඨාභය රාජපක්ෂ මහතාට දේශපාලන අත්දැකීම් අඩු බවත් ඔහු වටා සිටින පිරිසේ වැඩි පිරිසක් හිටපු හමුදා ප්‍රධානීන් නිසා ඔහු සමග ගමනක් යෑමට අසීරු බව ද ඔවුනතර සාකච්ඡා වී ඇත. ඒ නිසා මීට පිළියමක් ලෙස ඔවුන් යෝජනා කිරීමට අදහස් කරන්නේ දිනේෂ් ගුණවර්ධන මහතා ජනාධිපති අපේක්ෂකයා ලෙස නම් කළ යුතු බවකි. 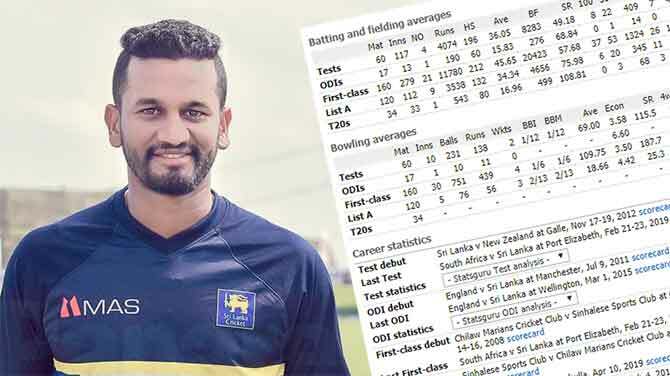 කෙසේ වෙතත් මේ සම්බන්ධයෙන් අවසන් තීරණය මේ සතියේ මැද දිනයක ගැනීමට නියමිත බව ද වාර්තා වෙයි. යල් පැනගිය මාක්ස්වාදි හනමිටි කරේ තියන් ඉන්න ගොබ්බ දෙශපාලුවො නම් අපට එපා. 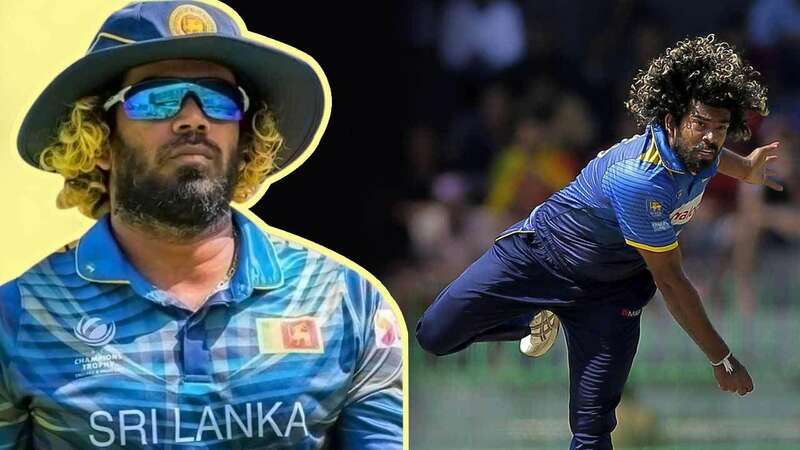 නව ලෝකයට මුහුන දෙන්න පුලුවන් අලුත් අදහස් තියෙන හැකියාවන් හොඳින් පෙන්වා තියෙන කෙනෙක් අපට ඕනෑ. පොතේ දේශ පාලුවන්ට රටක් කලමනාකරනය කරන්න බැහැ. දේශපාලනය ලෝකය පිලිබඳ දැනුම අතින් ගත් කල මේ හතර දෙනාගේ ලඟින්වත් ගෝඪව තියනන බෑ.මේ අය ලඟ ගෝඨා විහිලුවක්. දැන් ඉන්න දේශපාලුවෝ දේශපාලන දැනුම ලෙස ප්‍රගුණ කර ඇත්තේ මඩ ගැසීම, බොරු කීම සහ සොරකමයි. උන් සමග පසුපසට යනවාද නැත්නම් ජනතා සේවකයෙක් සමග ඉදිරියට යනවාද කියා ජනතාව තීරණය කරයි. තව කතා මොටද, ඔය කියන අයට ජාතිකත්වයකුත් නැහැ. 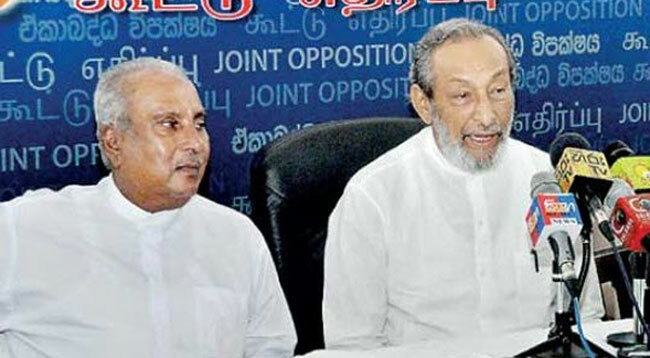 කිසිම ජනතා ප්‍රසාදයක් නැහැ. 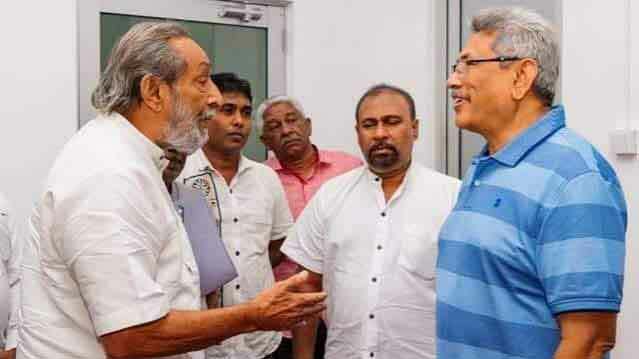 කට්ටියට එකතුවෙලා නගර සභාවක් හෝ පලාත්පාලන ආයතනයක් වත් දිනා ගන්න බැහැ. වාසු ඇරෙන්න අනිත් දෙන්නට මංත්‍රී වෙන්නෙත් ලිස්ට් එකෙන්. ඒ වගේ උන් ජනතාව වෙනුවෙන් ජනාධිපති අපේක්ෂකය නම් කරන්න යෑම විහිලුවක්. Well said! These three old parts are arik Kal Marks followers. This outdated political theory is now not followed even in China, Russia or Cuba. සම්පුර්ණයෙන්ම එකඟයි , නැතිවෙන චන්ද තුන හෝ හතර ගැන ඔය තරම් මහන්සි විය යුතු නැහැ. දැන්ම ම තීරණයක් අරන් ඔය බංකොලොත් පක්ෂ තුනට හෝ හතරට වෙනම එකතුවෙලා බංකොලොත් ගමනක් යන්න සැලස්වුවොත් හොඳයි. 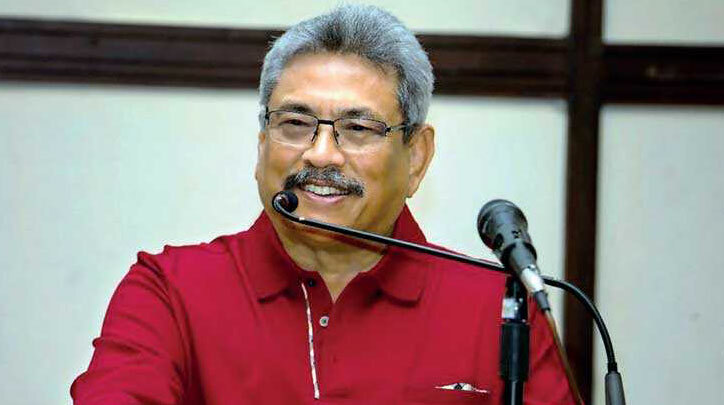 Gotabaya is the best candidate for the SLFP and Pohottuwa combined UPFA. SL people still have not forgotten how he helped to end the war and the Colombo beautification programme. If he was given the job, people know that he would complete and deliver. May be corrupted and have questions to answer but compared to other rilawu who only talk and shout , Gota can be trusted to finish a job. Dinesh means same old politics. Dinesh is a good man but not a man who can take a stand on an issue. He is a follower n not a leader. This set of discredited politicians who hardly have any vote base wants to catapult a dark horse to the top of the line so that they too can shine! 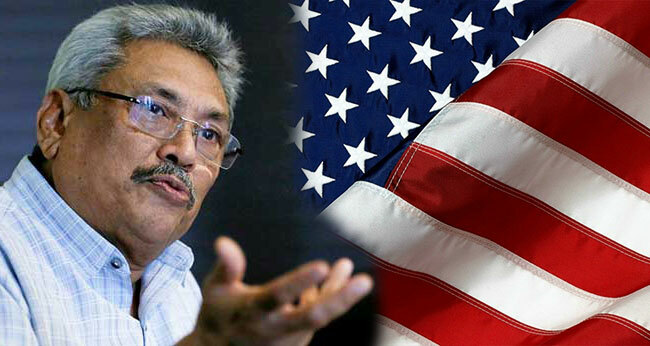 Gota is our choice if MR put any other candidate no vote from us. Unlike so called politician his way of thinking is better than rest of them in sri lanka. 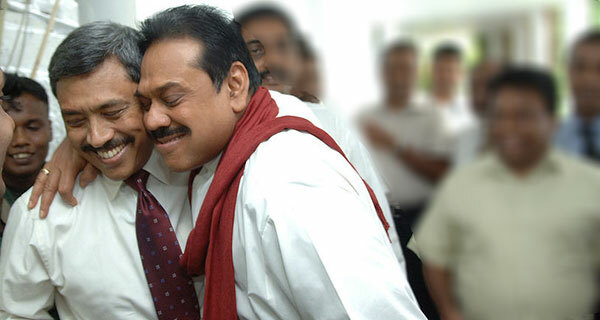 In-case Gota was defeated (Hope it will not happen), he has to take the responsibility for giving the power to the UNP. 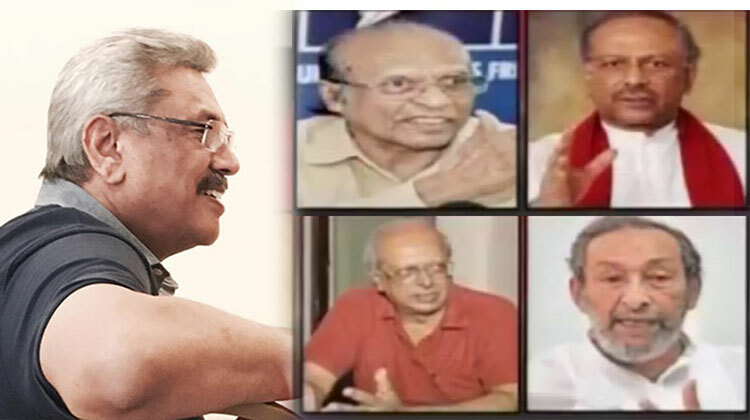 පක්ෂ කාර්යාල බෝර්ඩ් ලෑලි වලට පමනක් සීමාවුන පක්ෂ නායකයො. සංඛ්‍යාවම එක ත්‍රීවීලරයකට නග්ග ගන්ඩ පුලුවන්. I’ll give my fullest support to Gata. He is the one and only leader to put the country on correct path where Sri Lankans can live in dignity. He is a replica of Putin. No need to have political experience of 40, 50 yrs who can’t even win a parliament seat. බිහිවුනෙ හමුදා නිලධාරින්. සිරිමාවො දෙසපාලනයට අාවෙ මොන අත්දැකිමකින්ද? ඔය අයියලව හලලදාල යන ගමනක් යන්න තියෙන්නෙ , ඔනනමි පොඩි හිනි කැල්ලක් ගැලවෙයි. 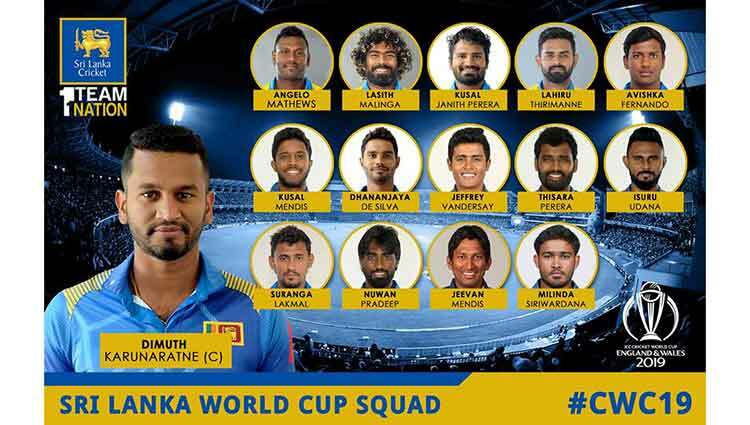 Sri Lanka needs only Gota, Gota, Gota and again Gota!!!!!!! Public Choice!!! Realistic, Great comment, Country need innovative, able to think out of the box, a person who can restore law and order, right and brave person. Never. Dinesh is not a suitable person to solve the problems and develop the country. If he is capable he should develop his political party by now. Bugger off Wasu n’ Dew, Bankrupted parties. Whole country is asking for Gota. He is the only leader who can get the country to the corrrect track. වාසුදේව බෑ කීවොත් සිරිතුන්ග ජයසූරිය ඉතා හොඳයි. 😂😂😂😂… බයි ආතල් දැම්මම කුඩු කර්න්නෙපා දෙයියෝ ! The crux of matter is that we wanted be leadership that working for political economic and social crisis has to settle by democrtiac reforms. In case of Gunawaradana is still lack political vision? මේ රට ගොඩගන්නනම් කෙලින් තිරණ ගන්න,කෙලින් වැඩකරන,වැඩකිරිමට උවමනාවක් ඇති නායකත්වයක් අවශ්‍ය වෙලාවක්.ගෝටා ඒ කටයුත්ත ලක්පොලවමත සජිවව පෙන්නා ඇත.තිරණය ජනයා අතය.කානුකටවල් සදාගඳමය. 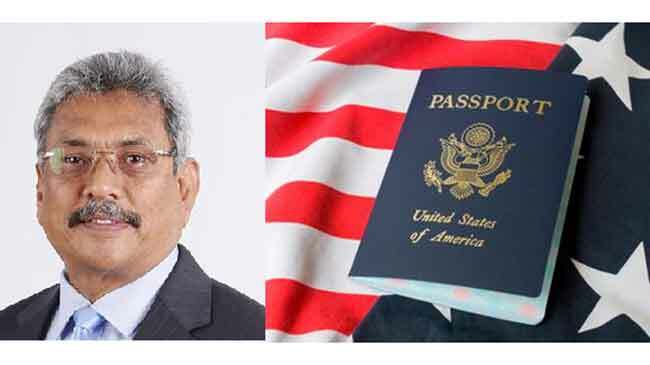 මේ උඩින් ` ක්‍රිමිනල්’ කියල කොමෙන්ට් දාල තියෙන්නෙත් අන්න ඒ ජාතියෙ කානු කටක්! 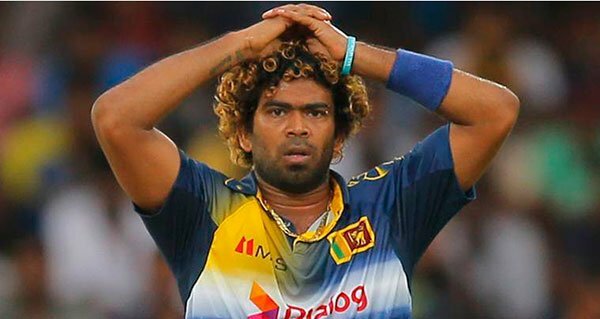 කවුරු කොහොම අදහස් ප්‍රකාශ කලත් රටට සුදුසුම නායකයා ගෝඨාභය …රටට ආදරය කරන මිනිසුන්ගේ එකම බලාපොරොත්තු ව එයයි..දිනේශ් ලා වාසුලා වෙල්ගමලා මොන කතා කීවත්..(මහින්ද හැර.) වෙන කෙනෙක් දාලා බලන්න ..හොම්බෙං යන්න පරදිනවා..